Now this is something has to do with gizmo freaks. We all know the videogames with multiple fun controllers like the joystick, trackball, mouse, gun etc., but here the real thing is ‘no controller’. This gaming device, launched by Microsoft, asks for the gamer’s body itself as a controller. 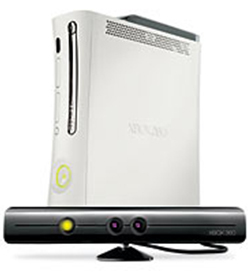 Yes, it uses several cameras, highly specialized microphones and lot of other tech stuff to track and interpret the gamer’s body. While playing the game, we can feel that we ourselves are playing the game physically. It seems extremely simple to play but demands great technology. We find dashboards in cars, which tell us about the mileage, fuel status etc. This device is similar to the one but merely altered for household purpose. This little master can manage and control the electric pulses by quivering our household appliances. 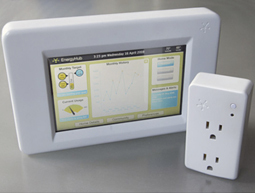 It can show the cost and actual usage and can low-raise or turn off the appliances. It can demonstrate the temperature of our house as well. 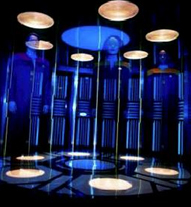 We have been watching the sci-fi (science fiction) movies, where teleportation led us to fantasize. Now, the scientists at the Joint Quantum Institute of University of Maryland’s have successfully teleported data from one atom to another in a container, a meter away. Just atom transportation might not sound too cool but it has opened the gates of body teleportation. The space is frigid and due to infrared interference and temperature fluctuations, it gets tough to see the heavenly bodies. Some are extremely out of wavelengths, where gravity of earth and sun balances out. Therefore, to analyze the actual birthing of planets and other space activities, European Space Agency's Herschel Space Observatory has amazingly developed a largest single mirror space telescope clubbed in a spacecraft. This is the first invention of its kind. Curiosity and peculiarity for this vaccine were not limited upto the scientists, it was all over the globe. Journey in search of AIDS vaccine is 20 years long. This invention is not the permanent cure for HIV infection but surely for the decreasing the infection risk. This vaccine has not got the approval mark yet, but it is surely a start to wipe of HIV. This is surely to bring the sight and not the vision. MIT researchers are developing a waterproof microchip fixed eye, which can be implanted onto a patient's eyeball and could help blind people regain their eyesight, partially. Ineffectual to restore the normal vision, it will enable a blind person to recognize faces and navigate a room without assistance. 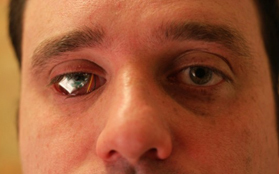 This eye will be compatible with a pair of eyeglasses, equipped with a tiny camera that transmits images/article directly to the chip, which in turn sends them to the brain. This is something where real estate sector will be pulled in. It’s about vertical farming. In this manner, on farming crops are sowed vertically, one on the top of another. 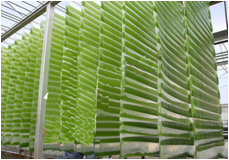 The vertical stacking makes the plant use, less but adequate water to nourish. The best part in this system is ample quantity of production for all without excess land consumption. This invention directly contributes towards obstructing the Global Warming. 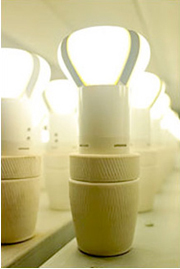 Philips, the world-wide familiar brand, has invented the outstanding LED bulb. This bulb emits the equal sum and luminance of light but the wow factor is that it uses electricity less than 10 watts and lasts for about 25000 hours, which comes around 25 times longer than we use currently. Remember olden penny farthing? So this is exactly the same but quite techy invention from New Zealand. 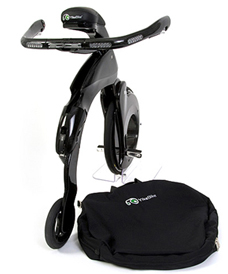 This is a folding electric bicycle, where we can sit on it and zoom at the speed of 12 m.p.h. (20 km/h). Paddling is optional and we just have to lean towards the direction we want to turn. It has a battery which can be charged 80% within 20 minutes. The most eminent characteristic of this Yike Bike is that it is folding and weighs around 20 lb. (9 kg) only that we can carry it in a bag. This device is a replacement to the multiple diagnostic devices starting from stethoscope to fetoscope. 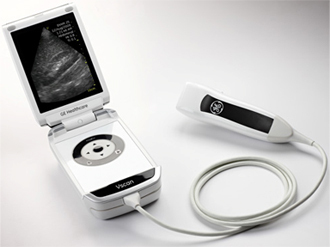 Invented by GE (General Electronics), this Vscan is a compact but powerful pocket size ultrasound scanner, which can provide an immediate visual evaluation behind patient’s vital signs of health issue to identify critical situation. 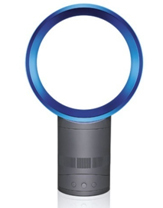 Bladeless fan! Is it a joke? Nope, indeed not for James Dyson, who has invented it. Rather it is actually ‘cool’ for him. It is an air multiplier, which pulls the air through cylindrical vents in the base and pushes out by a hidden impeller over a circular airfoil-shaped ramp, fitted above, that runs inside the rim of a circle, generating an uninterrupted flow of cool air. 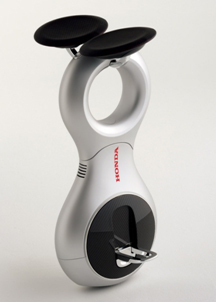 Now this is not an ordinary Segway or a unicycle. It’s the tiniest motorized unicycle invented ever. While riding, we can just scoot in any direction by just shifting our weight. It seems to be having a single wheel but instead it contains several smaller motorized wheels. It’s fully charged battery endure up to an hour. Still in experimental state it weighs around 22 lb. (10 kg) and can swift by 3.7 M.P.H. (6 km/h). Sneak-peak is the gone day’s idea now. Walleye Technologies have come up with a bit wayward but quite useful device, a handheld microwave camera that lets us see through walls. 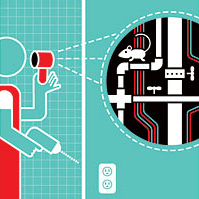 It is actually a home-improvement device, which helps to sort out the wire and pipe stuck behind the walls. The device weighs less than 3 lb. (1.4 kg) and will cost less than $500. It's smaller and cheaper than previous microwave imaging equipment and it emits less radiation than a cell phone. It will be in hardware stores in 2010. Now this is a pragmatic invention. Music is an inevitable thing and obviously it has everything to do with speakers. Market is flowing of portable speakers, but what about the one which weighs a pound or two with a size of 3-incnes (7.6 cm) paper cube. Credit goes to Chicago-based OrigAudio to show their love towards music lovers. 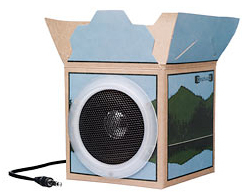 This is a self-powered, 1-watt speakers made of heavy-duty recycled paper, completely foldable into a slip flat sheet. It is compatible with any of the devices. Surprisingly, its cheaper too! Did we know that all the plants do not require soil to grow? Well, Patrick Blanc knew this. He caught an idea of fixing synthetic felt roots on the wall so that they can easily cling. He made this clanged plants survived by automated irrigation, fertilization systems and optimal growth conditioning. 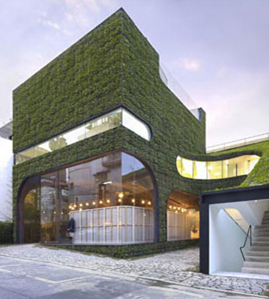 As a result, vertical gardened, living wall invented. Helicopters over headed with some blades and all that stuff is quite heard off. 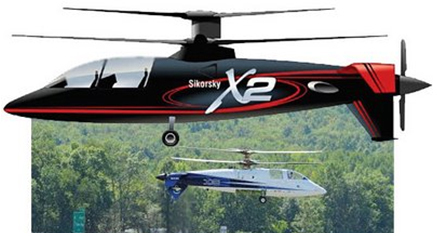 Unlike ordinary helicopters, Sikorsky's X2 Technology helicopter uses two parallel coaxial choppers (rotors) spinning in opposite directions and an airplane-like propeller at the rear to gain the higher speed, near about 290 m.p.h. (467 km/h). This helicopter is quite supportive in long distances and better taking offs equalizing to some small turboprop planes. For the replacement of the any limb, prosthetics would charge $ 50,000. Because luxury and necessity cannot walk together the engineers at Stanford has just unveiled an artificial knee that costs a mere $20, which mimics the natural joint's movements. Called as the ‘JaipurKnee’, it is made up of self-lubricating, oil-filled nylon and is both flexible and stable, even on irregular terrain. It requires no special tools and takes just a few hours to manufacture. 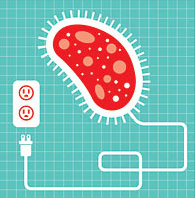 Those who find bacterial good for human race says that, bacteria can generate electricity. Team of researchers at the University of Massachusetts at Amherst have found talented microbes called ‘Geobacters’, which has tiny hair-like extensions called ‘pilus’, which is used to generate electricity from mud and wastewater. They believe that these Geobacters are eight times as efficient as other strains at producing power and can produce Geobacter based fuel cells that can generate cheap, clean electricity. Rockets! What’s new in it? 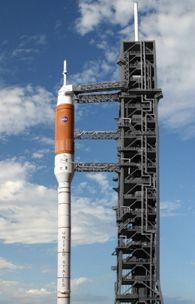 NASA has developed best and the smartest rocket ever. 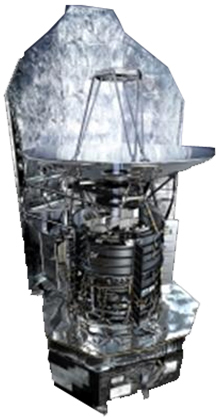 ‘Ares 1’ rocket has all the characteristics of giant space shuttle, including lightweight composites, better engines and exponentially improved computers giving it more reliability and power. ‘Ares 1’ is eligible to explore new horizons of the space which humans could ever think off. We all know that funk is combination of an earthy type of jazz, blues and soul, having a heavy bass line that accentuates the first beat in the bar. And the Kutiman (Ophir Kutiel, an Israeli musician) knew this so well, that in just two months he finished ‘ThruYOU’ – A project initiated by collecting the footages of amateur musicians’ tunes from YouTube and mixing it into an incredible funky music art. 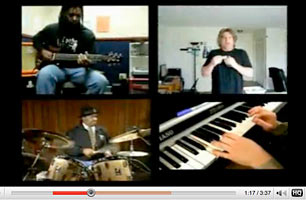 This projectile consists of video jams of Drums, Piano, Synth, Theremin, Vocals etc. Can we imagine swimming faster than Michael Phelps? Of course we can, but only with the help of, Arena's (an Italian water-wear brand) Powerskin X-Glide racing suit. The magic thing in the suit is its weight and texture! Its so light and the polymeric surface of the suit traps air to boost a swimmer's buoyancy, reduces drag in the water. This could be a boon for the blind filmmakers. 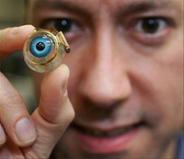 Rob Spence, a 37-year-old Canadian filmmaker, who is planning to replace his prosthetic eye with a battery-powered, wireless video camera with the power, so as to exactly record what he's looking at as digital video. This step will be fluxed with the help of Kosta Grammatis, John Polanski, Martin Ling, Phil Bowen and camera provider OmniVision. 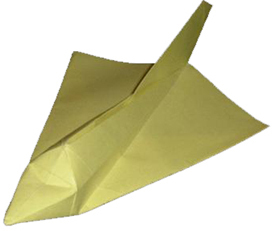 No one can forget making the paper-planes. But Takuo Toda, chairman of the Japan Origami Airplane Association, is little advanced in making some. The wow factor in his Sky King is record-breaking design, made from a single sheet of paper, with no cuts and no gluing. This plane is enough capable to break a world record. Remember the days, every time when our mom gave us the banana at school, we fond a bruised-broken fruit out of our bag? Well, a new invention have been specially brought to us to care for our million-dollar smile (bananas are good source of protein called ‘tryptophan’, which further aids as an anti-depressant and mood-regulating agent). 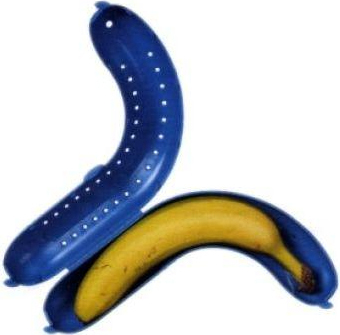 This Banana Guard fits various sizes of bananas and its hollowed structure helps to preserve the freshness of the banana for the longer time. Amazingly, this Guard is dishwasher safe! Sounds crazy but someone steals away our coffee frequently? Inventor of the Lock-Cup might be considering it as a grand theft. 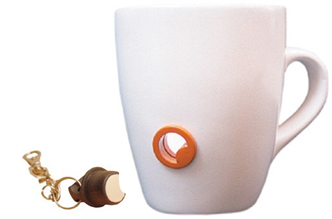 This freaky cup has a removable key feature that makes the cup useless without it. 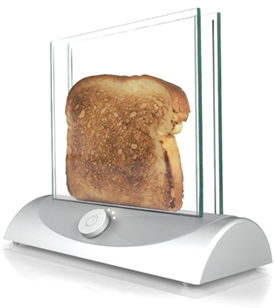 If toasts are repeatedly burning now we have a magical see-through toaster with the heat conducting, chrome based, neatly cut glasses; with an ability to tempt us with that perfect slice taste in our daily breakfast. Greasy buttered hand irritates us all the time, when we cut the butter. 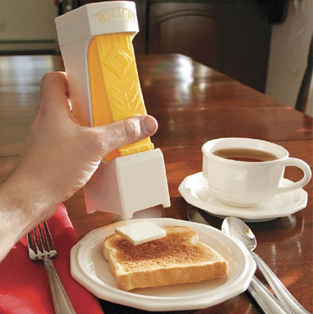 No problem, this butter cutter is a fine device to take care of hygiene together with health by dropping elegant pats of butter for us. 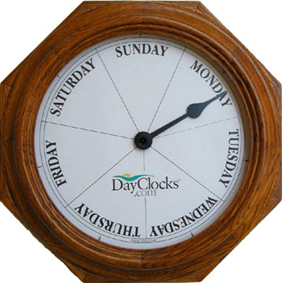 It is our grandpa’s b’day and we are looking for a cool gift that would suit him the best, then the Day clock is the best choice. It provides great functionality for those on the road or a 'retired' schedule. Cutting a straight paper may be a rocket science for us! Talking it seriously, here is the laser scissors. 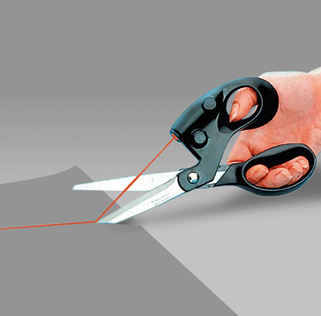 These scissors will project a crisp straight line out for us to follow. Let’s try it out to flaunt our super accuracy for a straight line! If unhygienic toilet seat wrangle us every time, we now have a lip-zip! 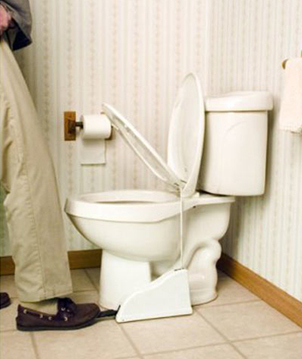 This lifter helps us to lift the toilet seat just with a paddle, to avoid touching. Obviously, moms are irreplaceable but this infant pillow can be little beneficial to busy moms, a super cuddling idea for the premature infants. Its an unscented, hypoallergenic and ergonomic infant pillow designed with 100% anti-pilling extra-soft micro-fleece and micro-bacterial filling to mimic the size, weight, touch and feel of the mother’s hand and forearm to help the baby with comfort, protection and warmth. 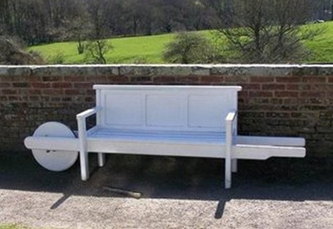 If our grandma’s choice of place to sit in a garden or riverside, changes with the seasons, wheel-moving bench will be a perfect choice for her. This bench is a perfect option to sit at our convenient place as it can be locomoted with the support of wheels as and how we want.